Hot Fudge Marble Cheesecake | an easy cheesecake recipe! 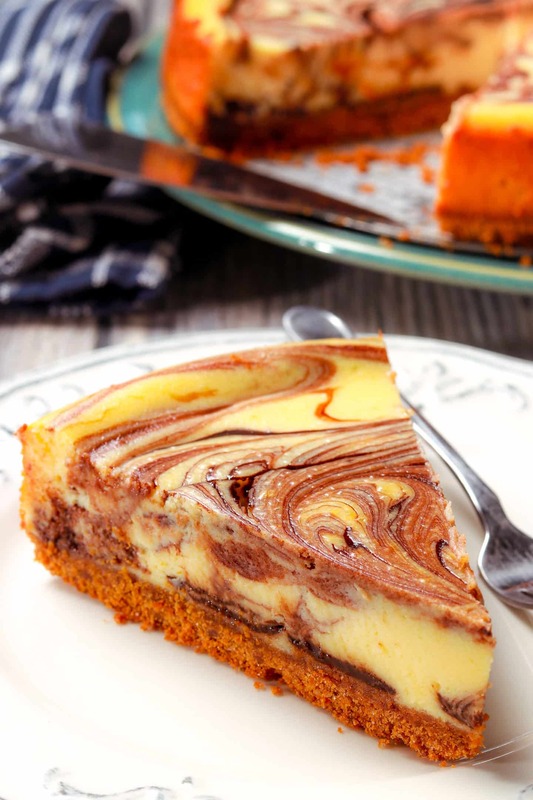 A simple and utterly decadent Hot Fudge Marble Cheesecake your whole family will love and will make you the star of dinner! 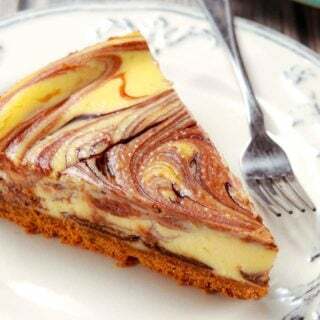 This is an easy cheesecake recipe with a delicious swirl of hot fudge to give it that marble effect. 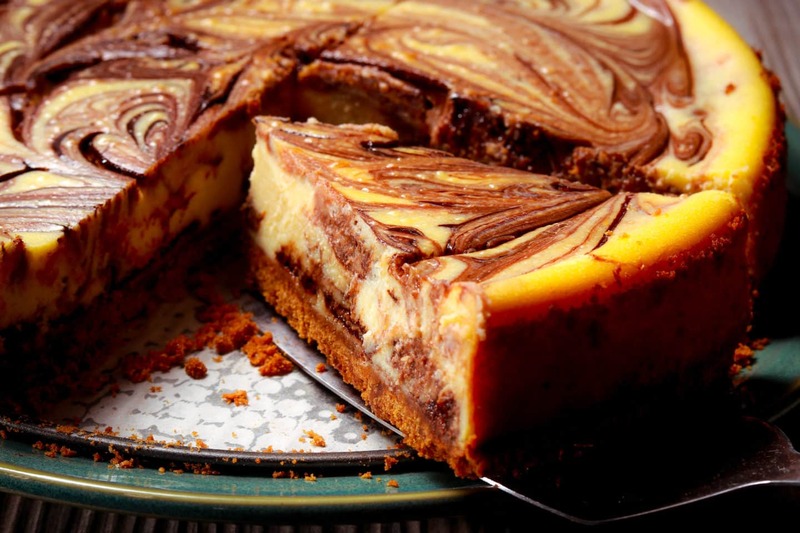 Hot Fudge Marble Cheesecake is your new family favorite! I’m going to ask you what one of your favorite desserts of all time is and you will probably say… “cheesecake!”. Me too!! Adore the stuff. I adore cheesecake in all flavors and sizes and shapes and kinds. 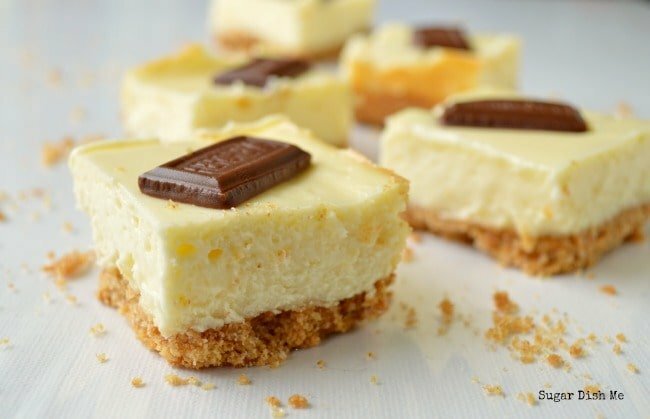 THIS cheesecake is one of my favorite kinds to MAKE. And yes, that is totally different than my favorites to eat. Because, if truth be told, I’ll always order the hard stuff at restaurants. 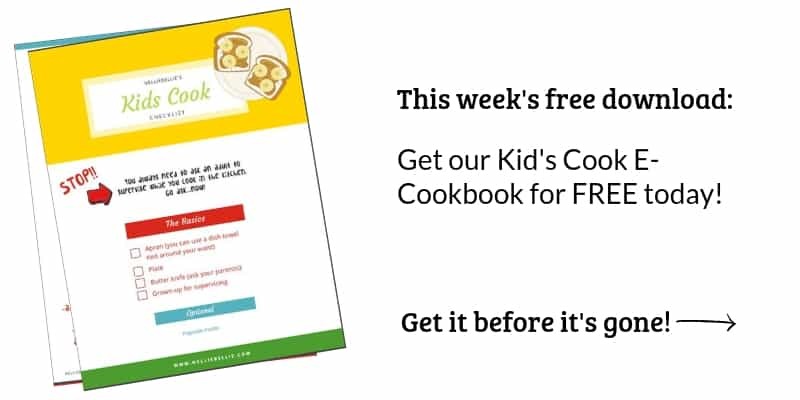 The recipes I know take too much time and energy for me to try at home. 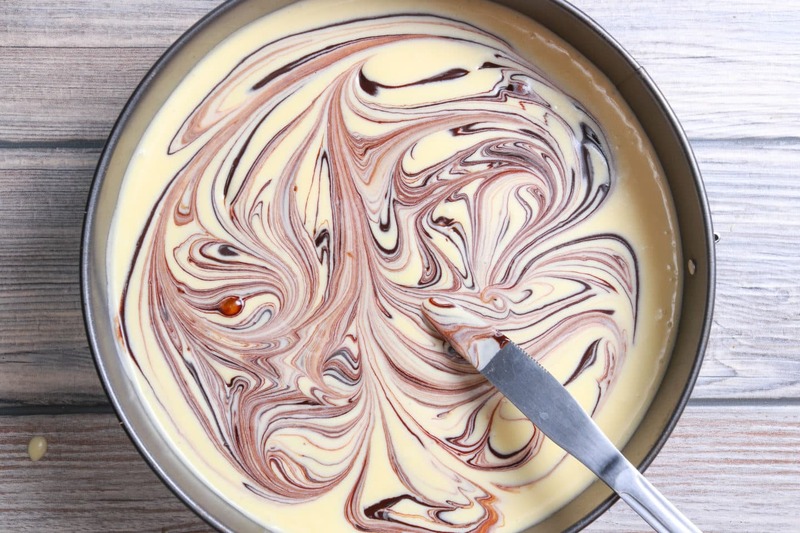 This recipe looks SO HARD but is really SO EASY because we utilize hot fudge sauce to give us those pretty swirls. Which makes it absolutely perfect for making at home! 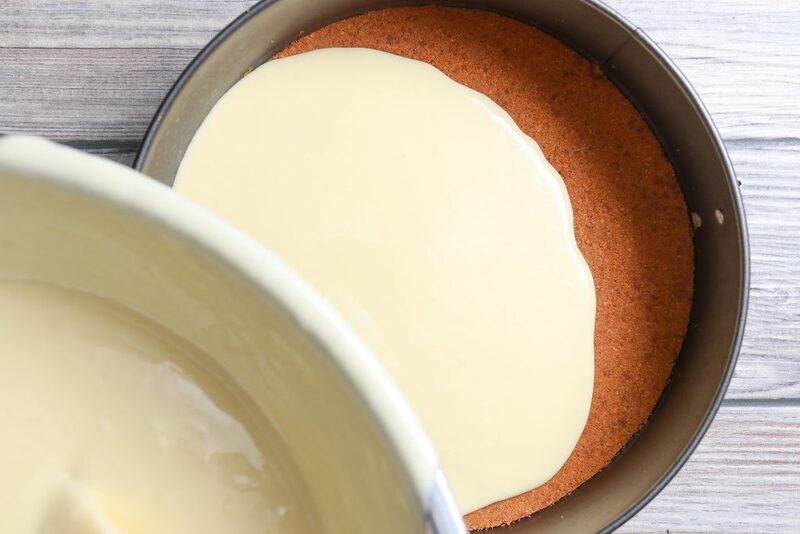 Yes, I totally get that there are chocolate crust recipes, and pecan crust recipes, and even gingersnap crust recipes but I’m still always going to prefer my cheesecake with the traditional full butter and graham cracker crust. It’s just the best. 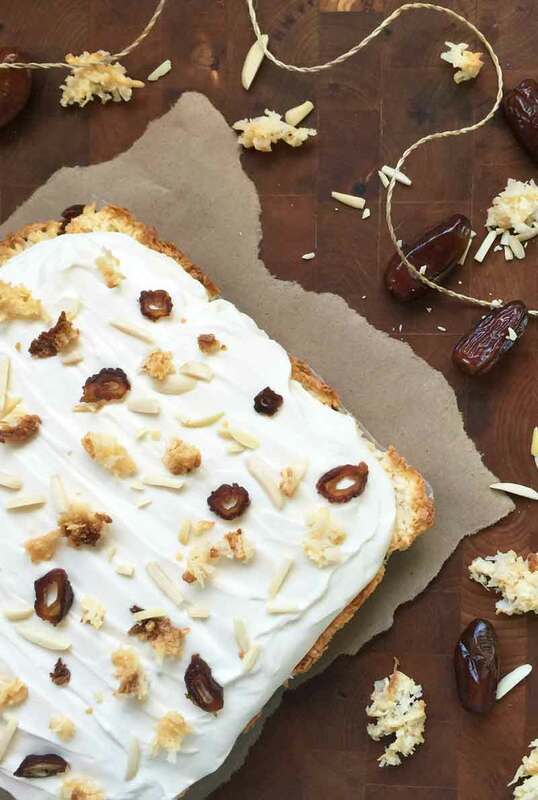 We have a simple, classic 6 ingredient cheesecake for the base of this. Keeping it simple. Because I know that if you are anything like me…simple is the only way you’ll actually make it ;). And GOSH do I want you to make this cheesecake for your family and friends. I want you to be a super hero! 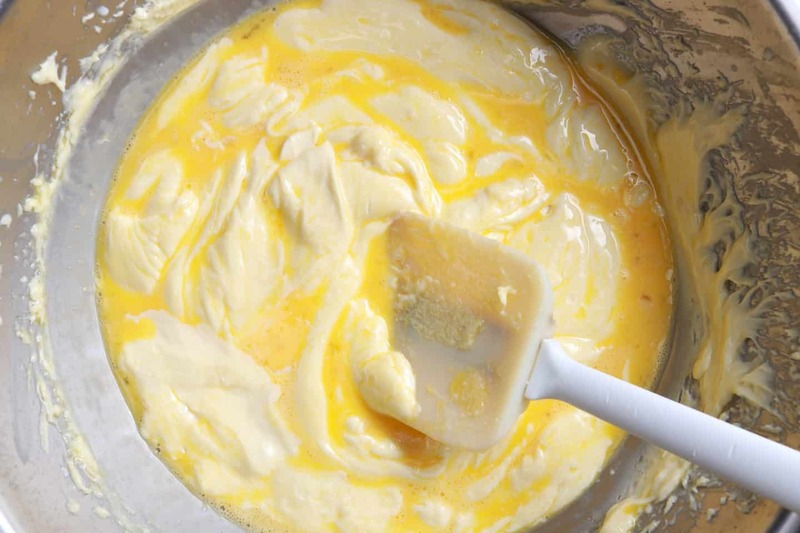 Can I just say right now that there is nothing more glorious in the world than cheesecake batter, or cake batter, or cookie batter, or pie filling. That part when it is being poured or scooped or dolloped is my absolute favorite. Totally strange. I hear you. 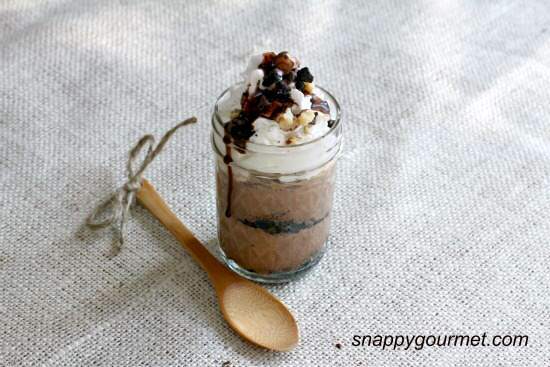 Tip: Go all out for your favorite hot fudge sauce. Try a gourmet kind, a new flavor, or one with a shot of liquor? 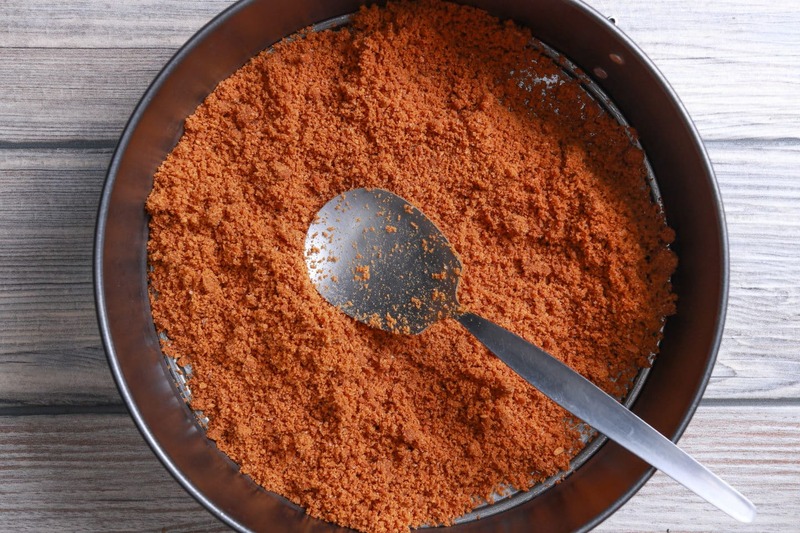 It will bring this to a whole new level of deliciousness! Srsly, even I can’t believe that is this same recipe. I mean, it’s gorgeous! Gorgeous doesn’t have to be time consuming or difficult. Give this cheesecake recipe a try, guys! Be sure to tag us @miznelliebellie on social media for a chance to be featured and win a prize. 1-In a bowl, combine grahams and sugar. Stir in the melted butter. Press crumb mixture onto the bottom and up the sides of an 8 or 9 inch springofrm pan. Set aside. 2-In a large bowl, beat cream cheese, 1 cup sugar, flour, and vanilla with an electric mixer until combined. Beat in milk until smooth. Stir in the eggs. 3-Pour the filing into the pan with the crust. Gently pour a bit of hot fudge in small dollups on the top of the cheesecake. 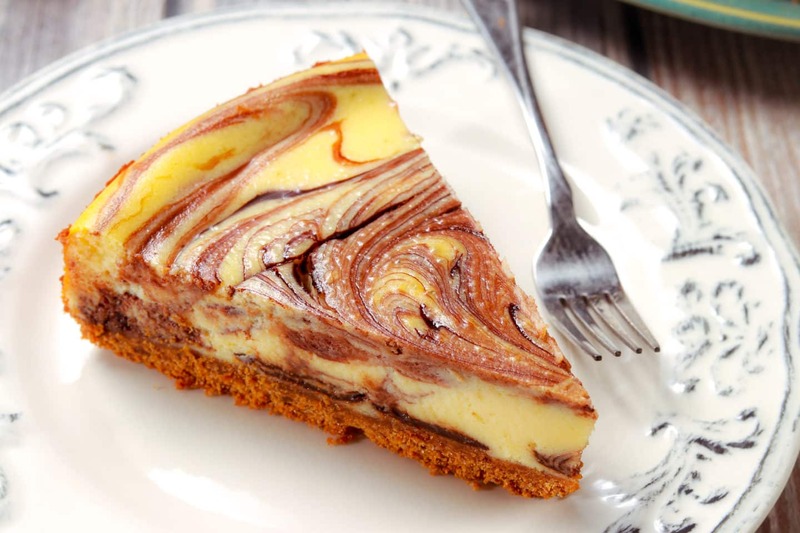 Use a knife to gently create swirls. Do NOT over swirl or it will muddy your cheesecake. 4-Place the pan into a second shallow baking pan. Bake in a 375 degree oven for 40-45 minutes for 8 inch pan or 35 minutes for 9 inch pan. Also, you are looking for about an 2 inch area around the outside edge to appear set when gently shaken. 5-Cool in a pan on a wire rack for about 15 minutes. Use a sharp knife to loosen the crust from the sides of the pan and cool for 30 more minutes. Cover and chill for 4 hours before serving.